Society says men should be strong, independent, and unemotional. When it comes to getting help, men are far less likely than women to turn to a counselor. Yet, guys are willing to engage with a coach. Here’s my take on why. Just 25% of counselors* and only 30% of counseling clients are men. That doesn’t mean that women need it more, only that they are more open to counseling than men are. Keep these number in mind and look at how men relate to coaching. With coaching the percentage of men involved shifts upward. A recent study by the International Coach Federation (ICF) revealed that men make up 33% of coaches, and 46% of coaching clients. That’s a significantly different picture than counseling! 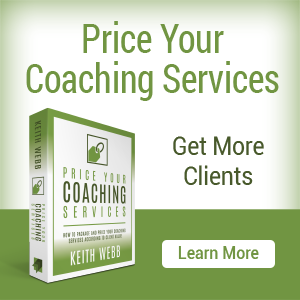 Men are more willing to engage with a coach than a counselor. I’ve observed 3 reasons why this is so. 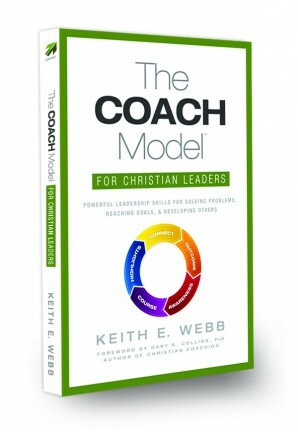 Men are more willing to engage with a coach than a counselor. 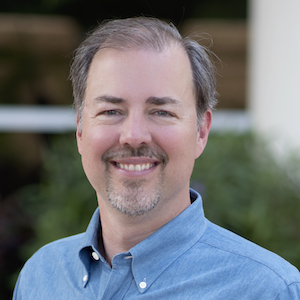 Coaching and counseling have some similarity in topics and techniques, but counseling covers a host of issues that are far outside the range of a coaching intervention. 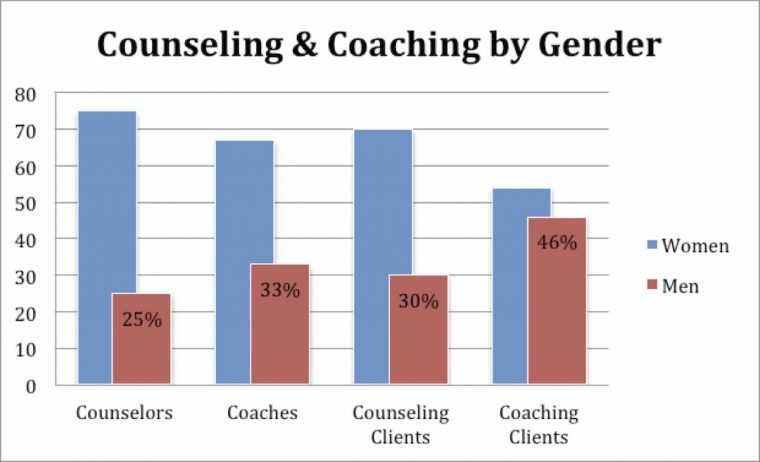 In this article I won’t address these differences, I’ll only look at why men might be more open to coaching than to counseling. Coaching comes part and parcel in business these days without any stigma attached to it. 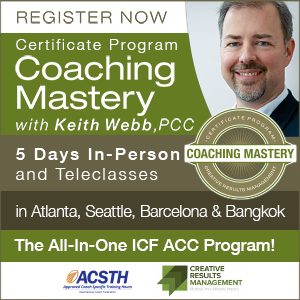 Coaching clients seek results that are often attached to a business role or organizational outcomes. Professional development is an area that most men are willing to pursue. Look closely at this list of top coaching topics. 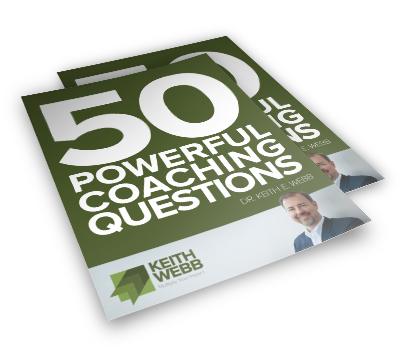 While the motivation to engage a coach may be to develop professionally to accomplish organizational outcomes, the topics leaders actually work on are some of the same topics pursued in counseling. Men are more willing to engage on these topics with a coach, perhaps because these topics are linked to their business roles. The one word that may be the tallest hurdle to men seeking counseling is “emotions.” While counseling takes a frontally, D-day landing, approach to exploring emotions, coaching approaches emotions using other paths. The thought of spending an hour talking about your own or someone else’s emotions gives many men the heebie-jeebies (makes them uncomfortably nervous). My informal poll of men show they would prefer a root canal to discussing emotions! The fact is, all human beings are emotional. Emotions hugely influence our behavior. We often know what to do, but our emotions block us from moving forward. And we’re not sure why. Exploring emotions helps unravel what’s happening inside us. Working on the top coaching topics from the list above requires looking at one’s emotions. By appearing more task oriented, men may be willing to engage with coaches about their emotions. The thought of talking about emotions for an hour gives many men the heebie-jeebies. 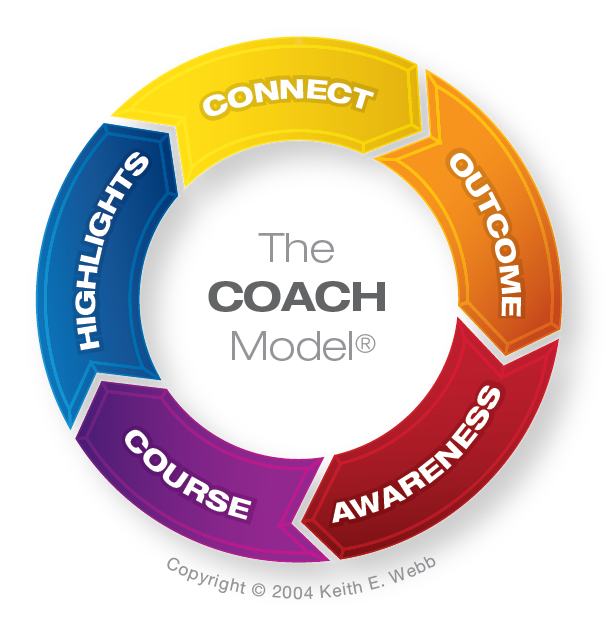 Coaching is a conversation, but the talk moves to practical action. Doing something appeals to guys. I notice this during our workshops. If there’s too much talking from up front, or even too much discussion at their tables, men get antsy. It’s our weakness, actually, jumping in too fast, too soon. Regardless, the coaching process seems to fit this preferred style of action-reflection. Coaching conversations produce practical action steps in each coaching conversation. When done, these action steps provide tangible results that demonstrate the value of the coaching. These results keep men engaged. The coaching client’s motivation to continue and go further increases as they see progress toward their goals. Coaching isn’t a replacement for counseling. There are many issues that only a trained counselor can bring real results to. My hope is that through coaching, men will reflect in new and deeper ways, examine their emotions and limiting beliefs, and increase their self-awareness and communication skills. 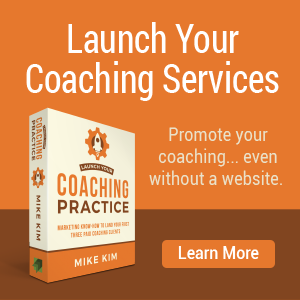 Men prefer coaching, so let’s make coaching available. My hunch is that after a good experience working with a coach many men would be more open counseling. Question: Guys, what attracts you to coaching? You can leave a comment by clicking here. * APA points to 24-46% male, The British Association for Counselling and Psychotherapy is 20%.